2013 #1 Grand Champion-WI State Fair. 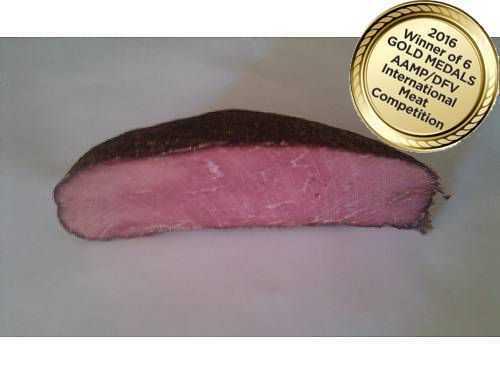 Our Award Winning Dried Beef Sliced into 1lb. packages. It is lean beef with a great hickory smoke flavor. Our most popular deli item.